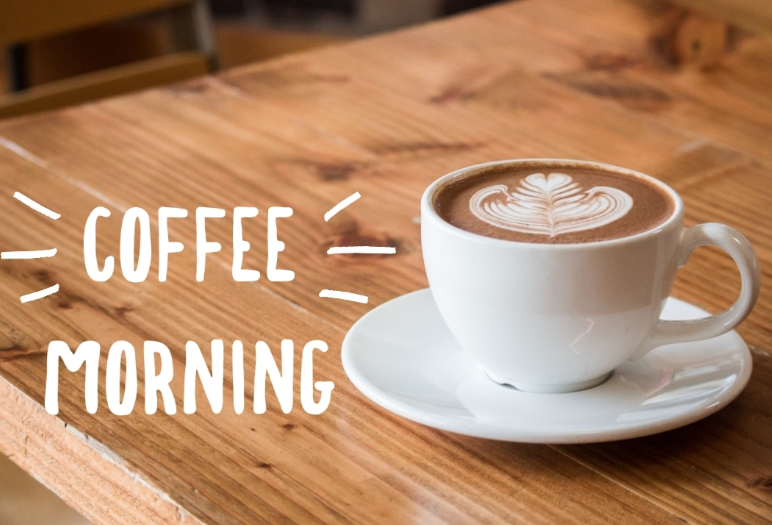 We are excited to announce the launch of our SEND Coffee Morning. The Coffee Morning will take place on the 19th December from 10.00am -1.00 pm in the Jane Tweddle Suite. Please enter via the Main Entrance. All parents of Year 7 & 8 SEN students are invited to join us to learn more about SEND and meet other parents for an informal chat.